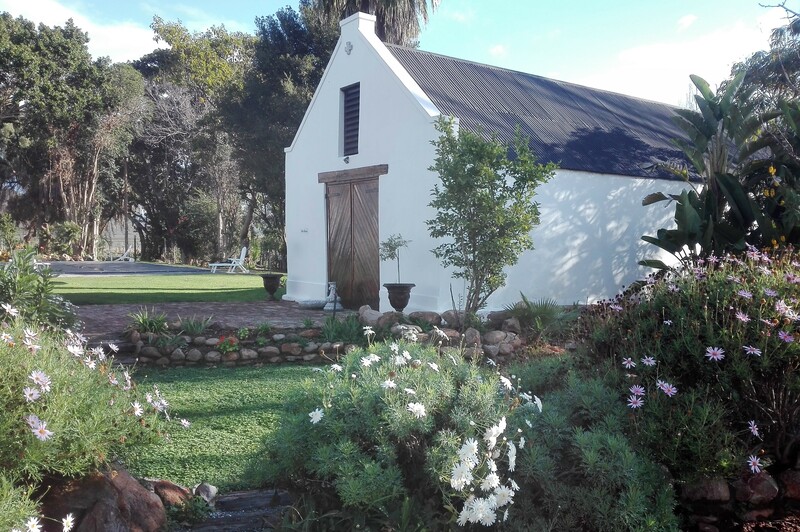 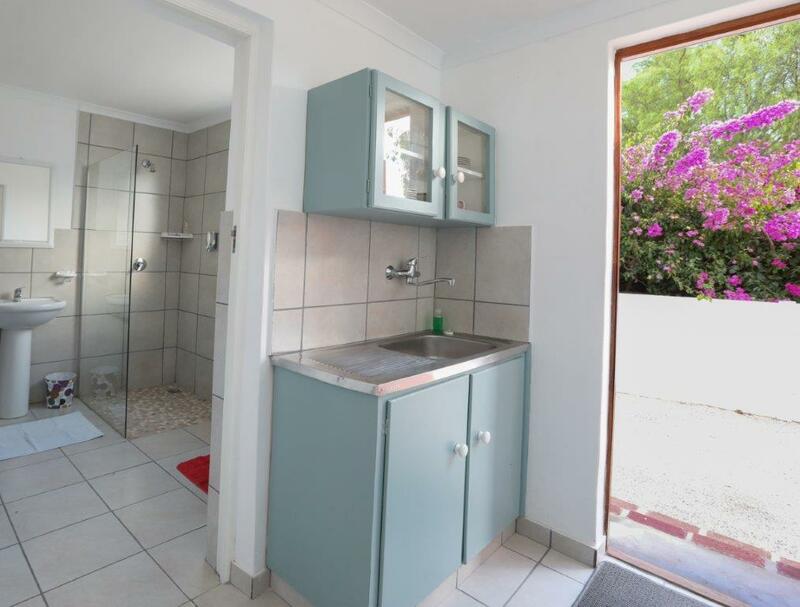 On the popular R62 Wine route in Robertson, situated next to Bon Courage wine farm on your way to Viljoensdrift wines and Van Loveren family vineyards. 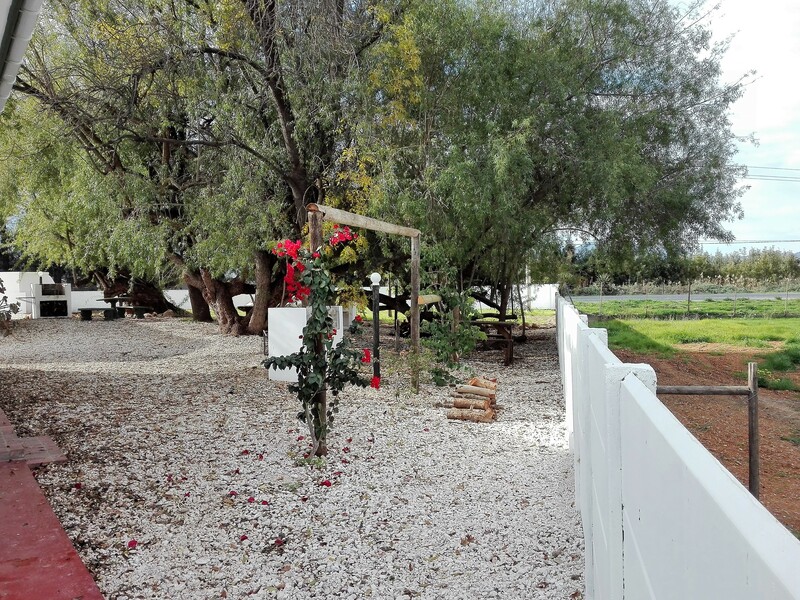 Romantic: Situated in the beautiful valley or wine and roses on the R62. 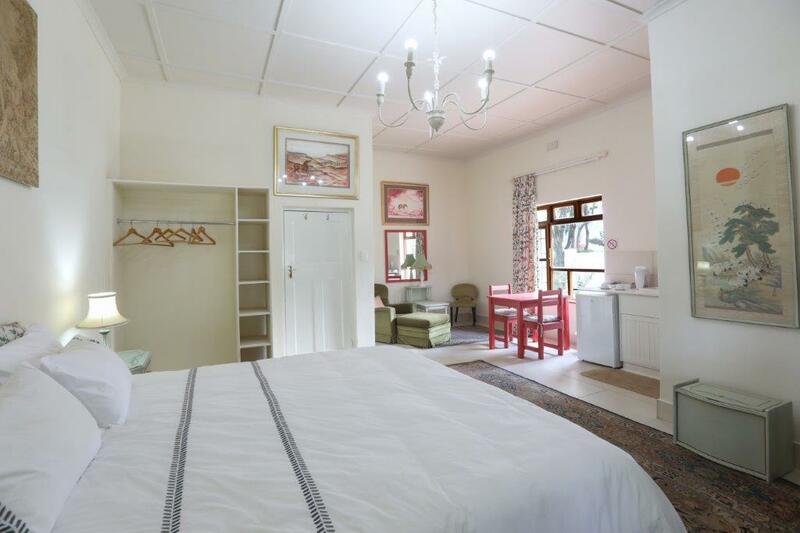 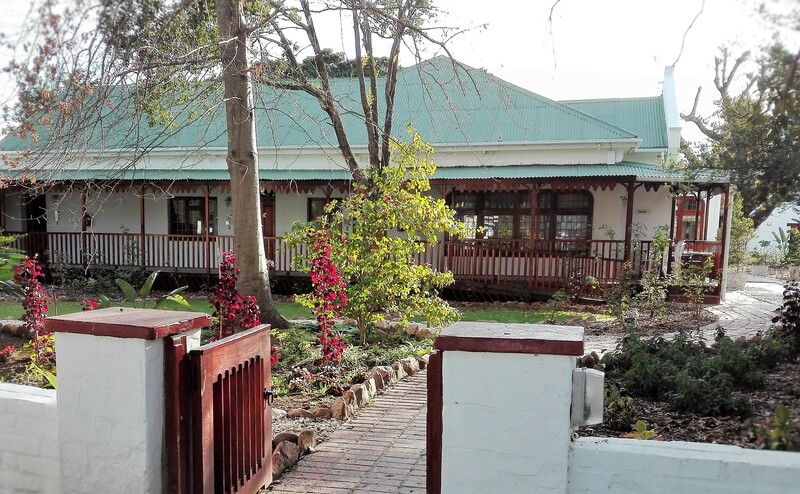 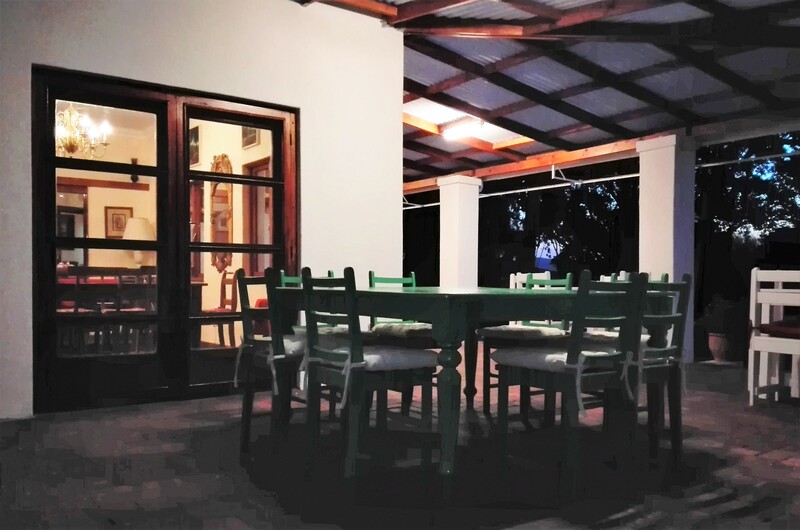 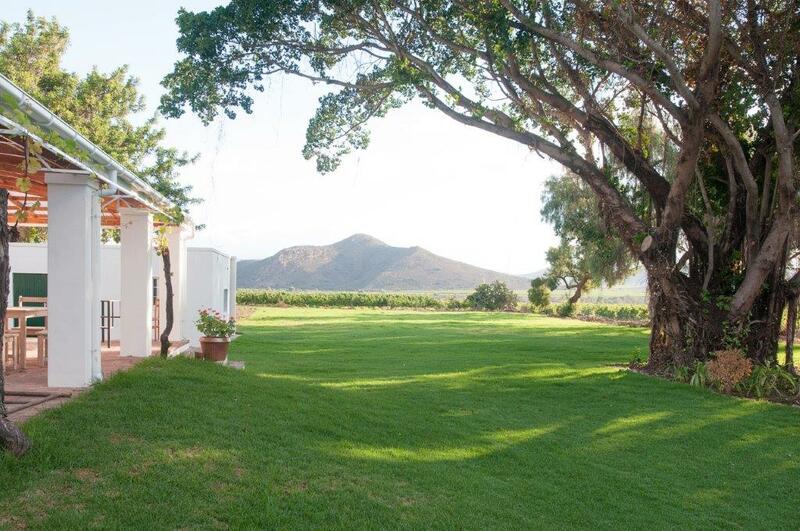 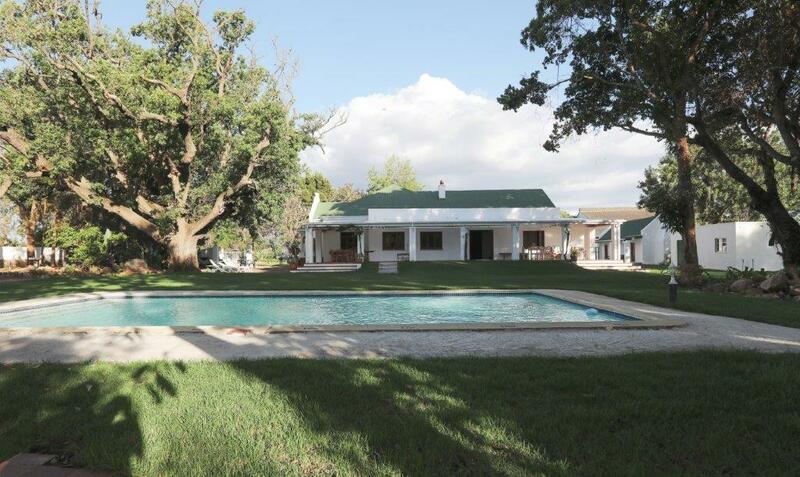 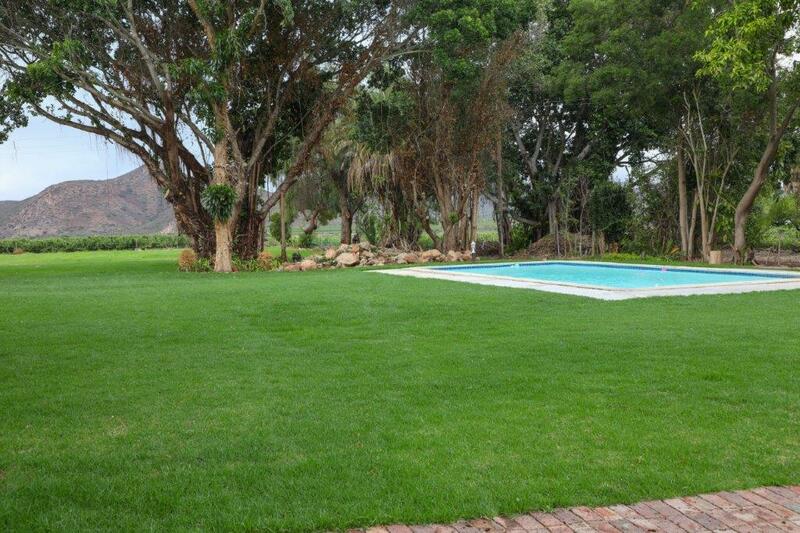 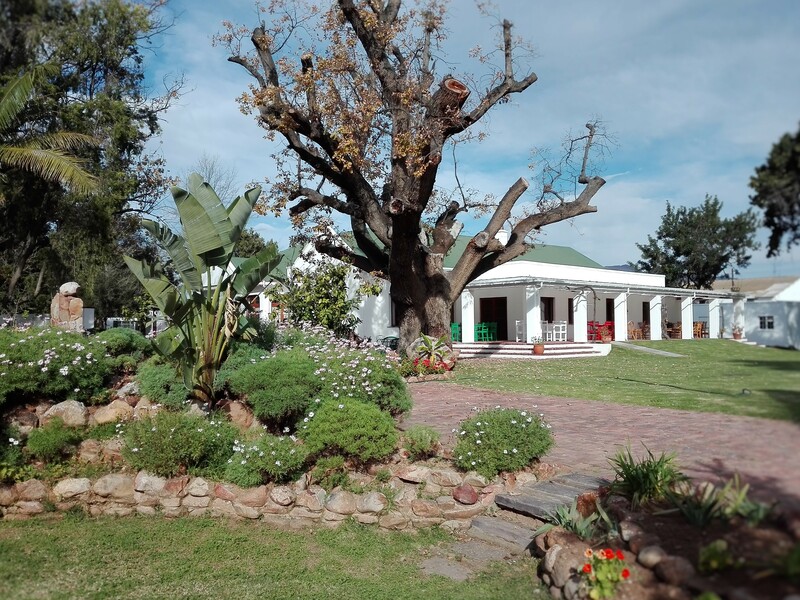 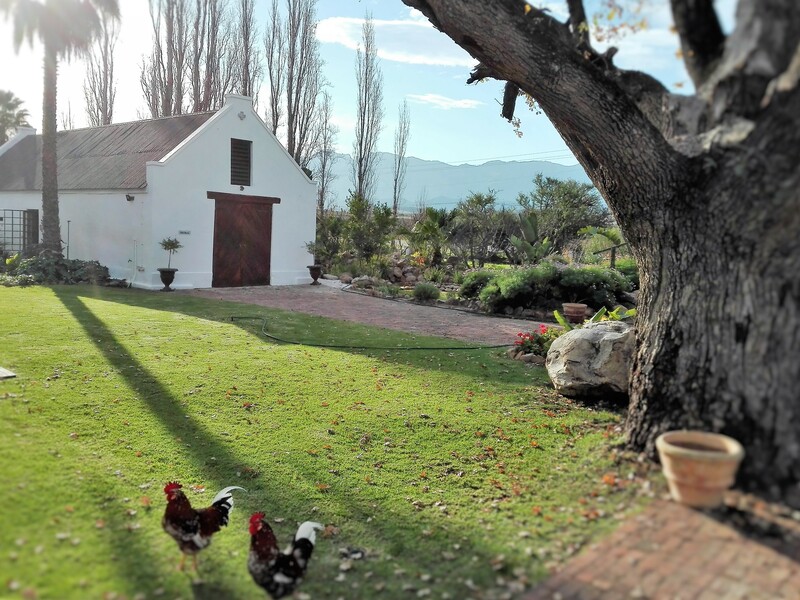 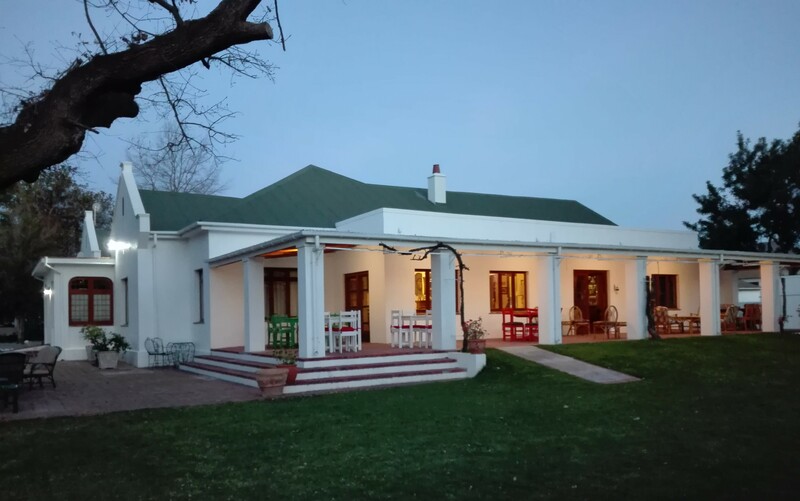 The Green Olive Guesthouse on the historic 3.5 hectares Goedemoed Farm is set between the roses and vineyards with breathtaking views of the surrounding Langeberg Mountain Range.Various types of accommodation are on offer from Large en suite bedrooms to cosy family units. 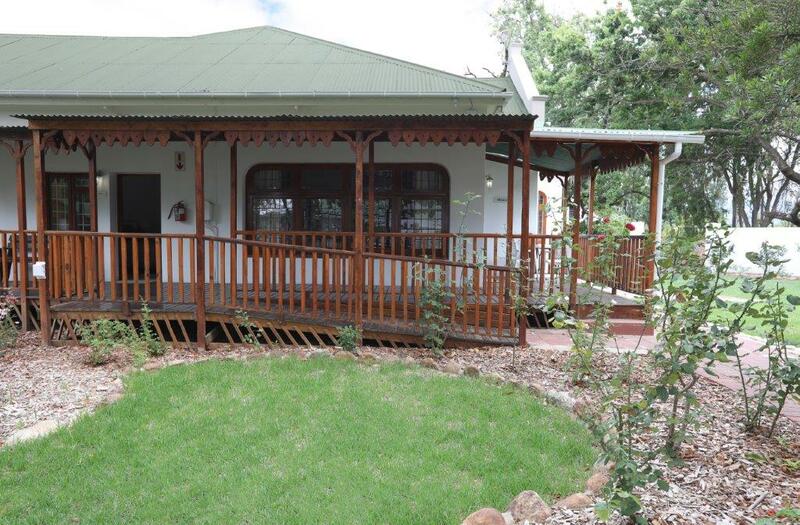 There is ample secure parking.The Main House rooms are all separately accessible from the large roofed wooden veranda. 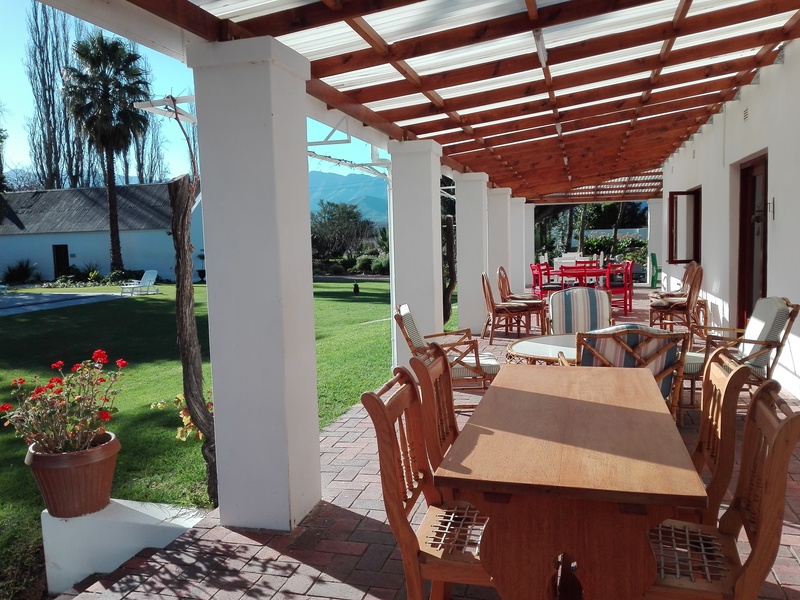 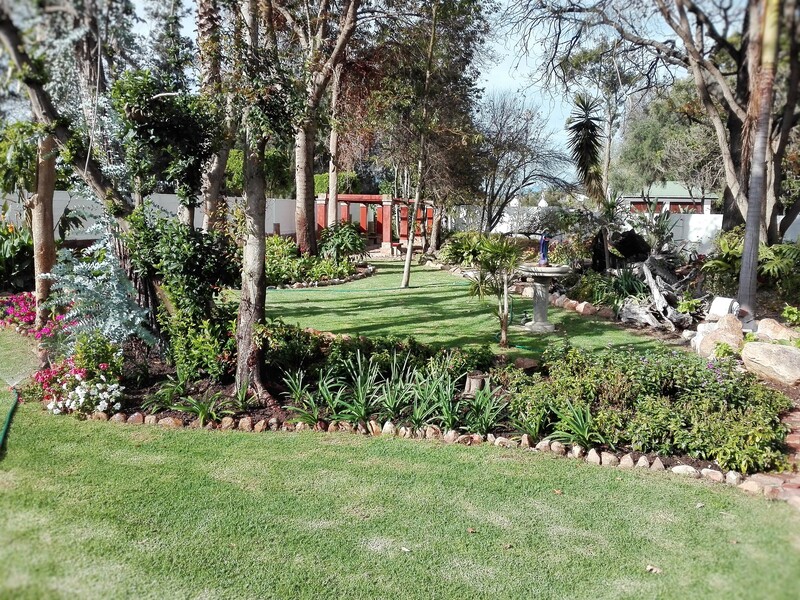 There is a single shared shaded outdoor bbq/braai area in the private rose garden with beautiful views.